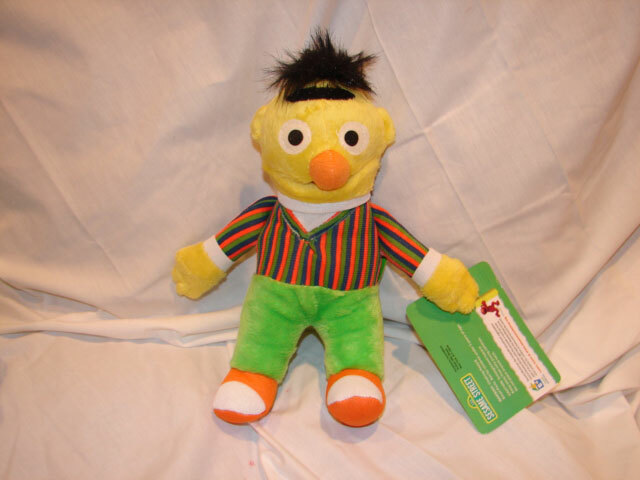 In the Sesame Street plush market, as in most hobby and collectible markets, many unlicensed products are for sale on the online auction sites and in secondary markets. 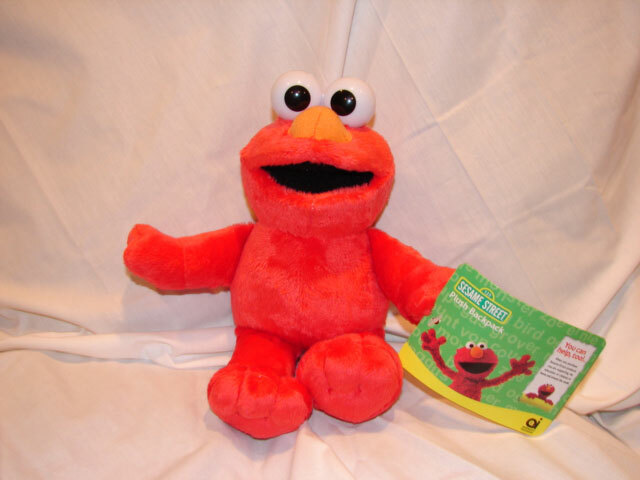 Whether you call them unlicensed, bootlegs, or counterfeits, they're out there often with the wrong tag or no tag; many times they look slightly abnormal. 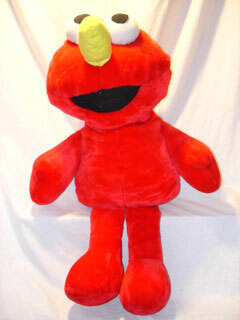 Elmo and Friends does not endorse buying illegal products. 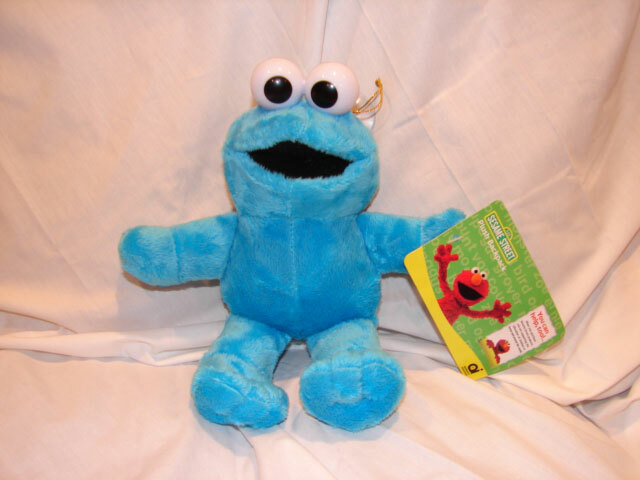 Sesame Street products are licensed & trademarked so Childrens Television Workshop receives no money from these unlicensed products. 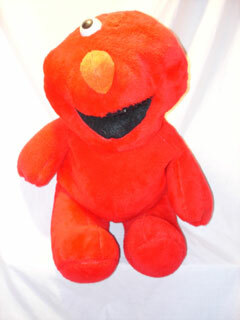 The items shown here are for informational purposes only so the collector can tell the fake from real products. This set of clip on beanies comes attached to a cardboard piece that has the Tyco beanie logo. 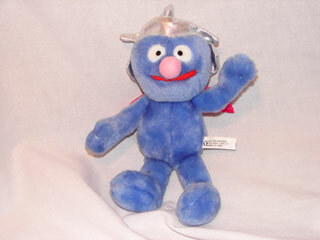 Tyco used that logo in their 1997 set of Beanies. 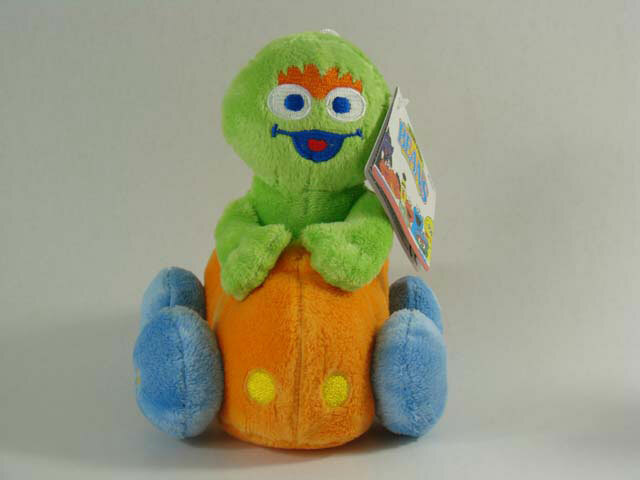 This set even has fake Tyco tush tags with each tush tag having the name Barkley with model and assortment numbers matching the Barkley from the Tyco set of 1997. The fake tush tags are more square than the legal tush tags used by Tyco. 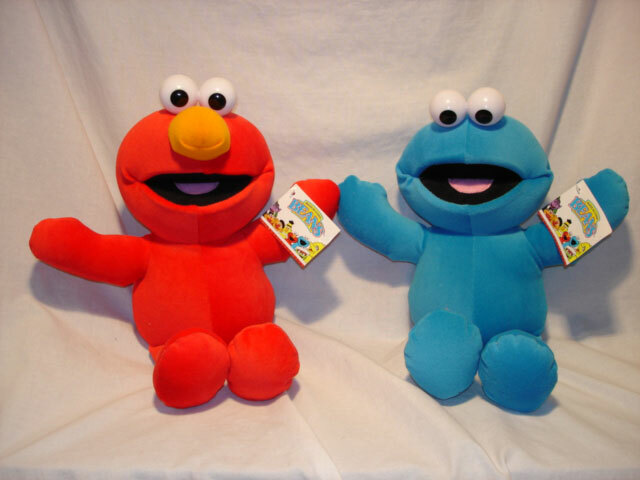 These 2 plush are each about 14 inches tall. 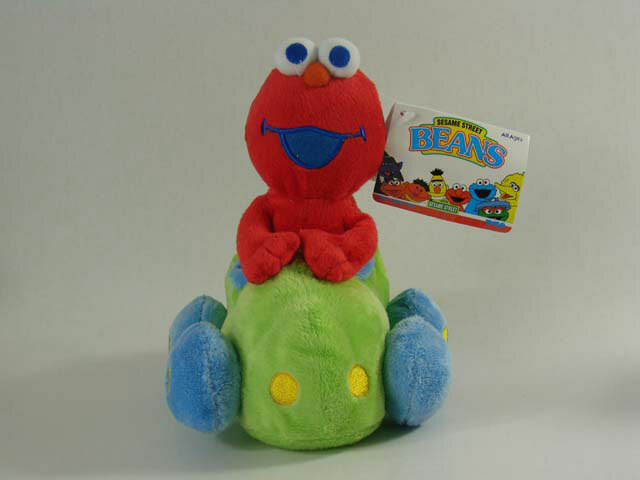 Despite the fact you can see a "Beans" hand tag on the plush these are not beanies. 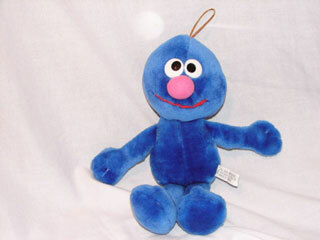 The beanies logo seen on the hand tag is a modified version used by Tyco on their 1997 beanies assortment. 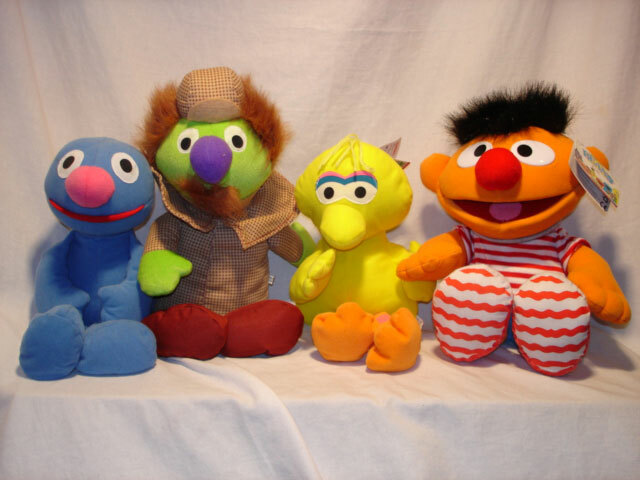 In this group Big Bird, Grover and Sherlock Hemlock do have beans in them. 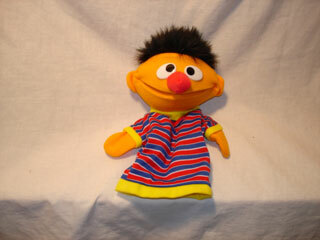 Ernie doesn't and has velcro on his back that opens up. Looks like a place where a sound or motion pack on a licensed product would go. 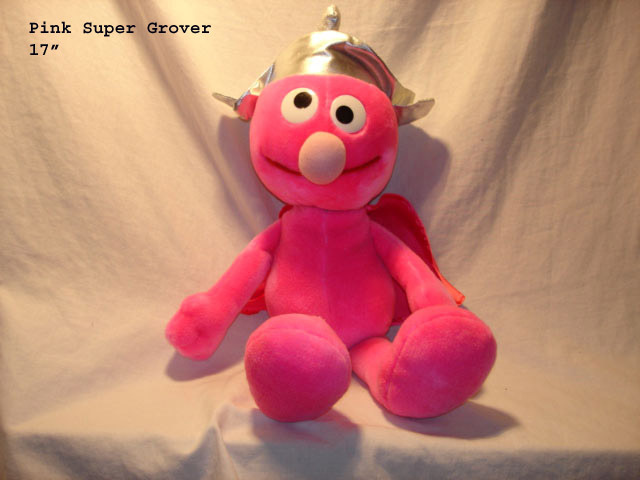 The Big Bird, Grover and Sherlock Hemlock look alot like the real beanies made by Tyco only in larger size. Each of the four has a copy of a Tyco beanie tag from 1997. 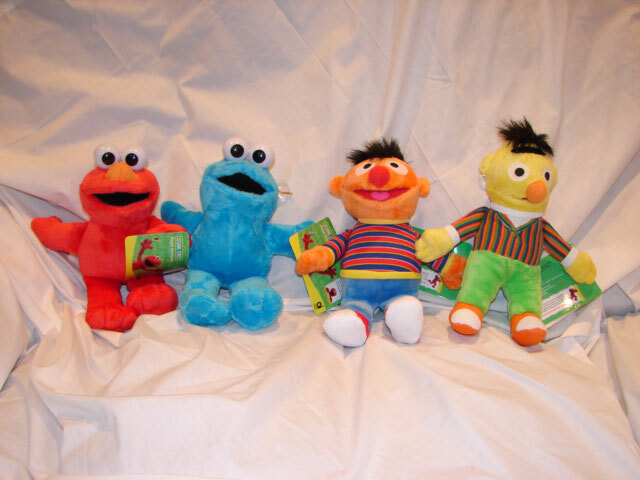 All four have the same hand tag with the name Ernie on it. 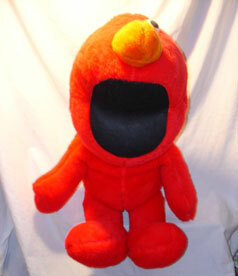 Each is about 14 inches tall. 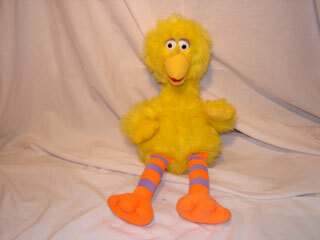 This is a 12" fake Big Bird. 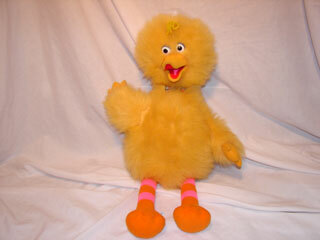 Has an item number on the tush tag of 0632B Yellow Bird. 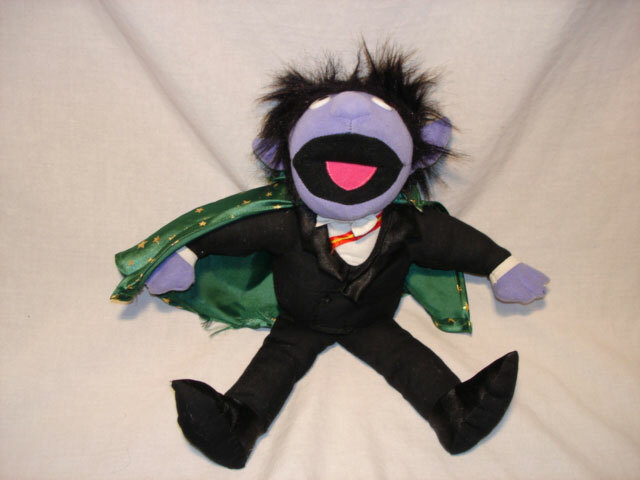 This fake Count is 13" tall. 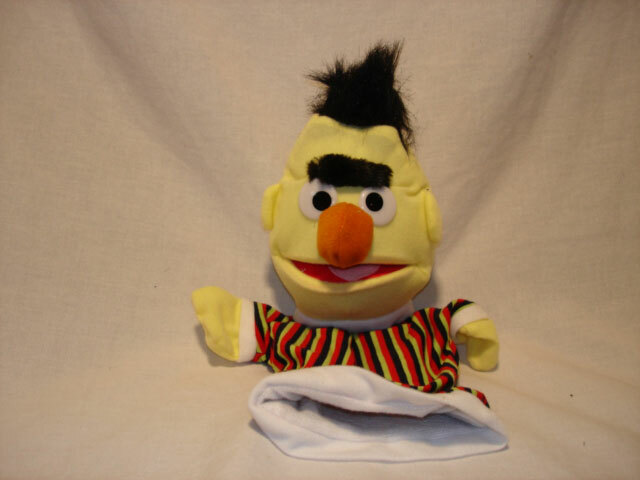 This fake Bert is 13" tall. 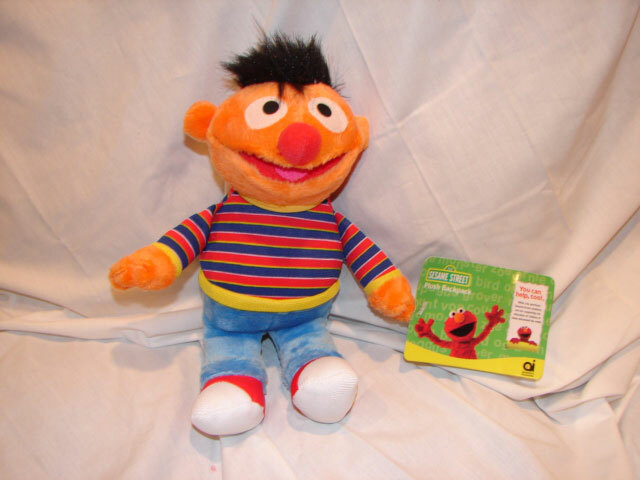 This fake Ernie is 9.5" tall. 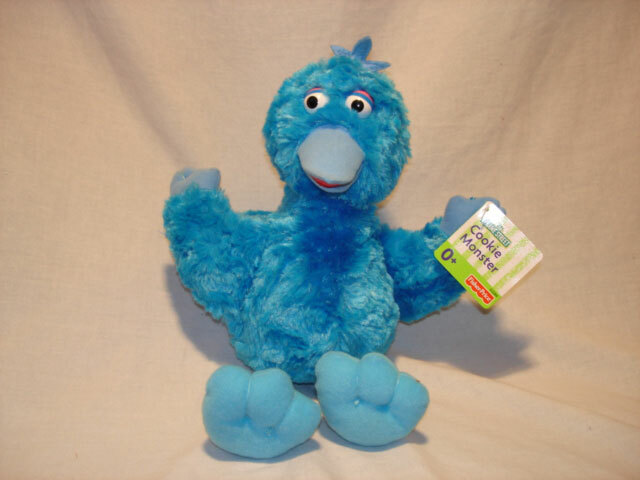 This fake blue Big Bird is 12". 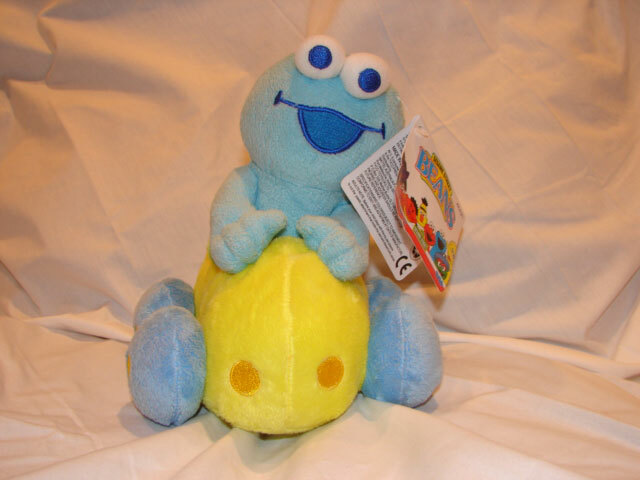 The hand tag is from Fisher-Price model number G3286 Cookie Monster. 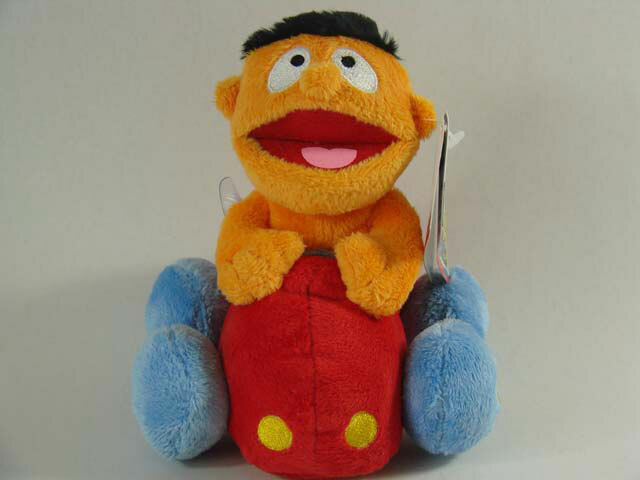 It appears this plush is from Germany or the Netherlands. We believe this group were all carnival prizes at one time. 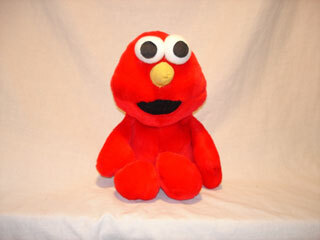 Although there are no company names or trademark information on the tush tags. The name of the company on the tush tag is Jetta. 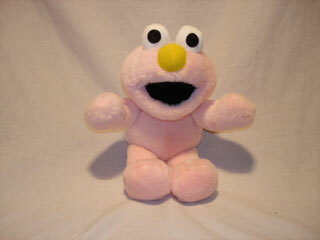 We are not sure if this company ever had a license to produce Sesame Street products. 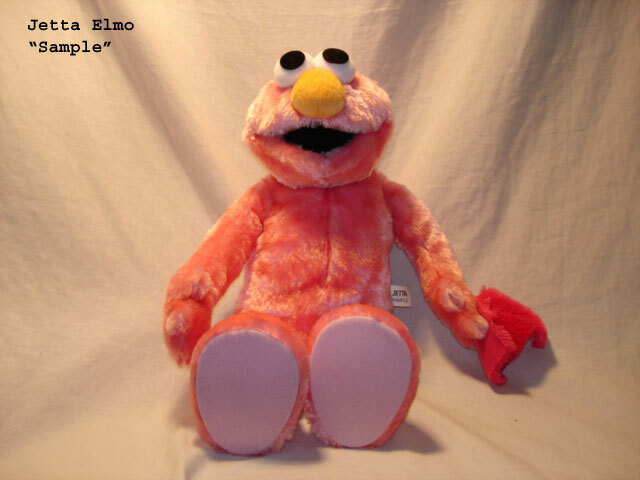 The tush tag of this plush says "SAMPLE" which could indicate this was a prototype for a future plush. 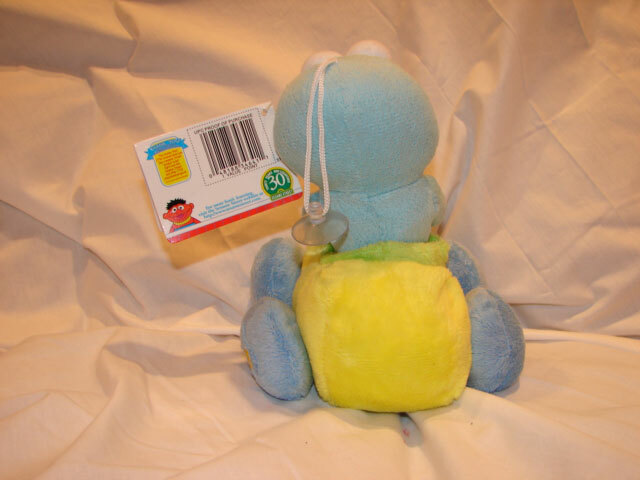 These 2 plush have tush tags that read "Made in Italy"
These 2 plush have no tush tags. 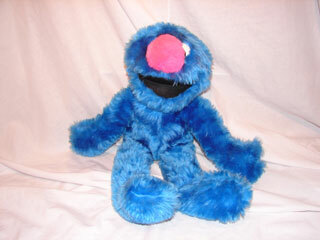 These 2 plush Grovers have tush tags they say "Made in China". 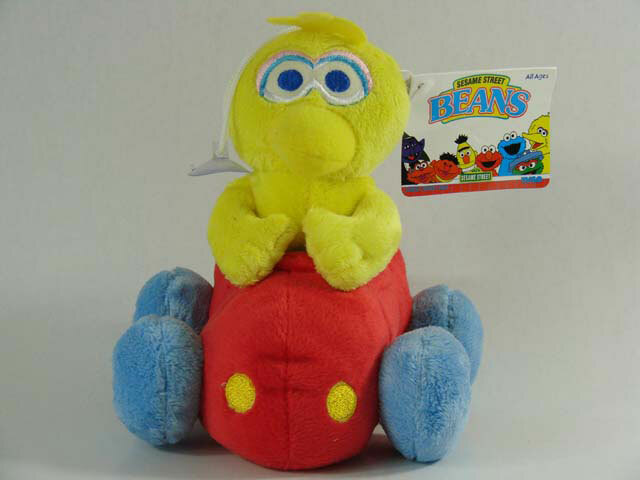 Although we see a "beans" tag on these plush, there are no beans in them. 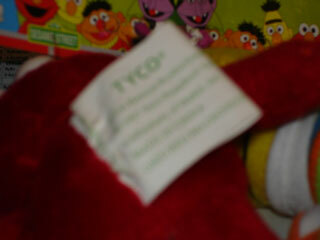 tag from the Tyco Preschool Beanies Assortment. 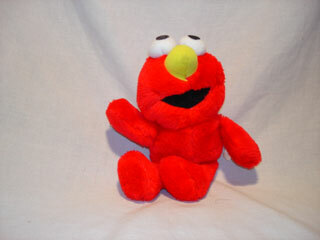 of the same hand tag on all the items in the series. 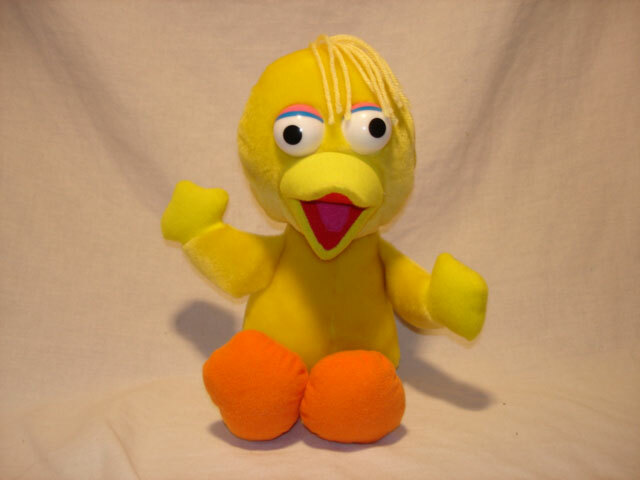 This group has hand tags that say they are "plush backbacks" and are made by "Accessory Innovations". 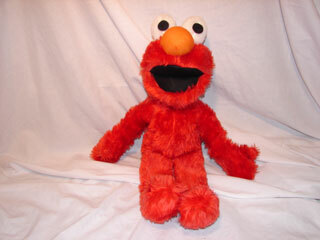 They are not backpacks and have suction cup hangers attached to their heads. 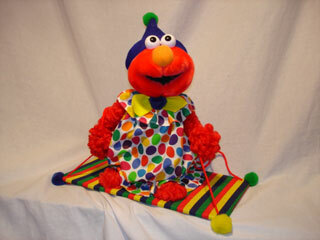 of our knowledge that these are not made by Accessory Innovations and not a licensed product. 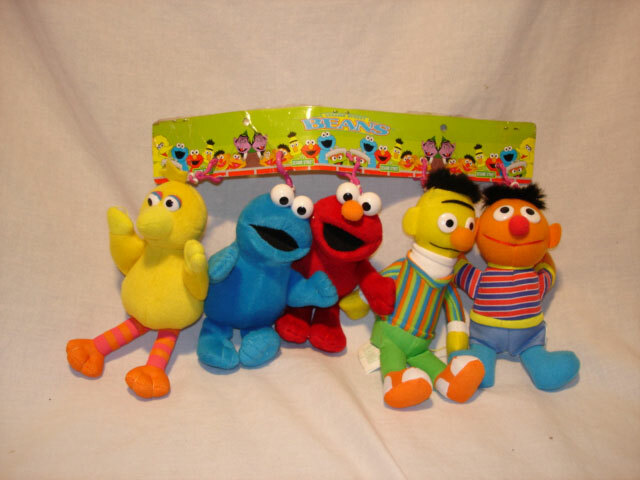 Accessory Innocations was licensed by Sesame Street for making bags and car accessories.